Account Tax Compliance Act (FATCA). The Nevis Island Administration (NIA) will continue to invest the necessary resources to enhance knowledge in the financial sector. 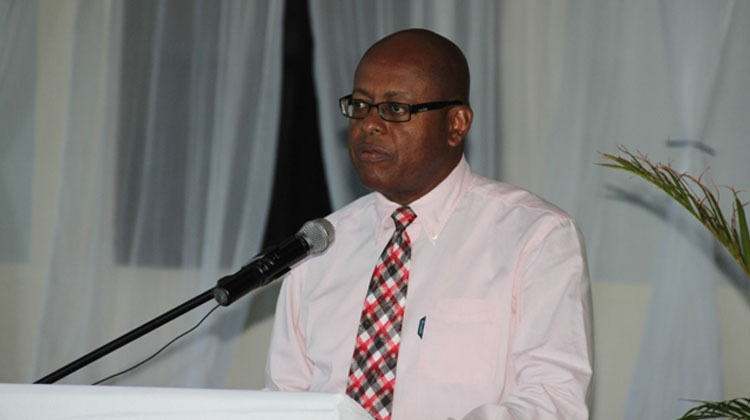 That disclosure was made by Permanent Secretary in the Ministry of Finance Laurie Lawrence when he delivered remarks at the Nevis Financial Services Regulation and Supervision Department’s 2014 Anti-Money Laundering (AML) and Counter Financing of Terrorism (CFT) Seminar and Training workshop at the Occasions Entertainment Arcade on March 03, 2014.